Thanks for subscribing to our COF Newsletters list. We'll send you a Newsletter once or twice a month. 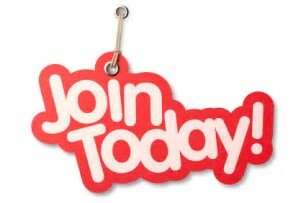 If you like to take full advantage of COFSAB Membership and Website click on the link below to join.